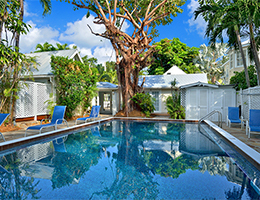 Vacation Homes of Key West brings you an updated calendar of Key West Events to help you plan the trip you are dreaming about. 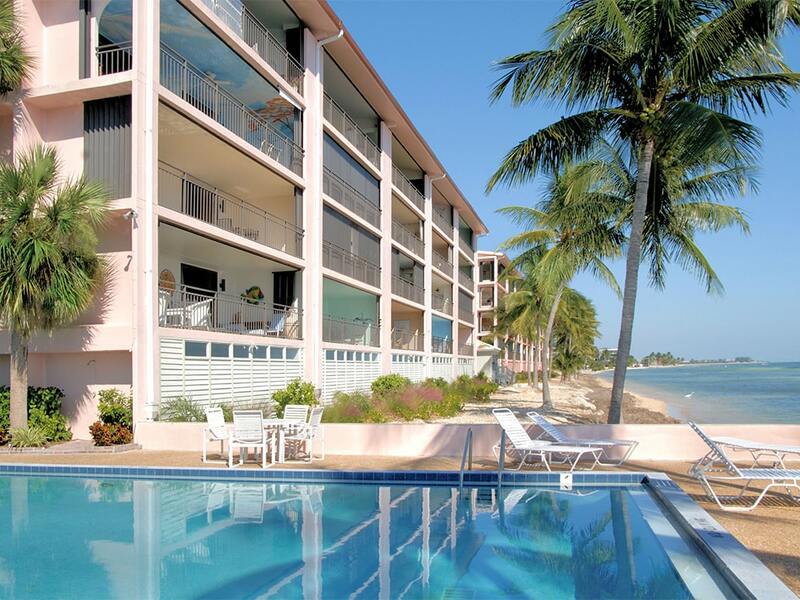 Choosing a vacation rental property from Vacation Homes of Key West will provide you with a beautiful, and usually the most affordable place to stay for your favorite Key West events. 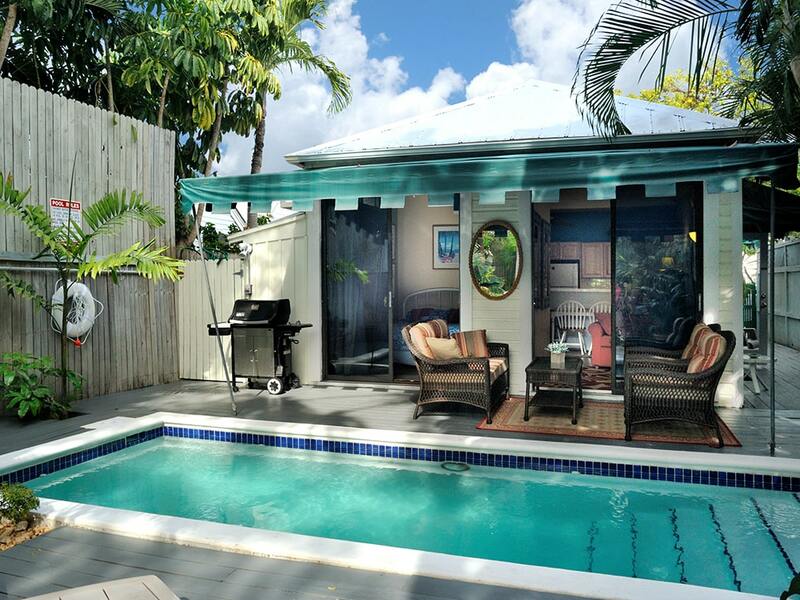 If you are planning to come to the island for a more popular event, such as Fantasy Fest or New Years, we suggest you reserve your vacation rental well in advance so you don't miss out on your favorite place to stay. 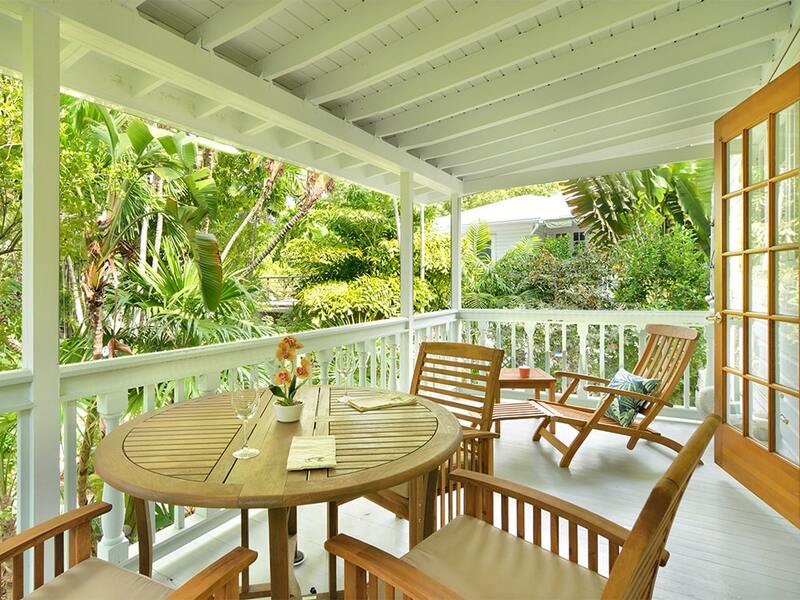 Tour elegant and unique private homes of Key West, ranging from exquisite restorations to creative renovations, and the interior design that complements each. January tours are offered 3 to 7 pm each day. 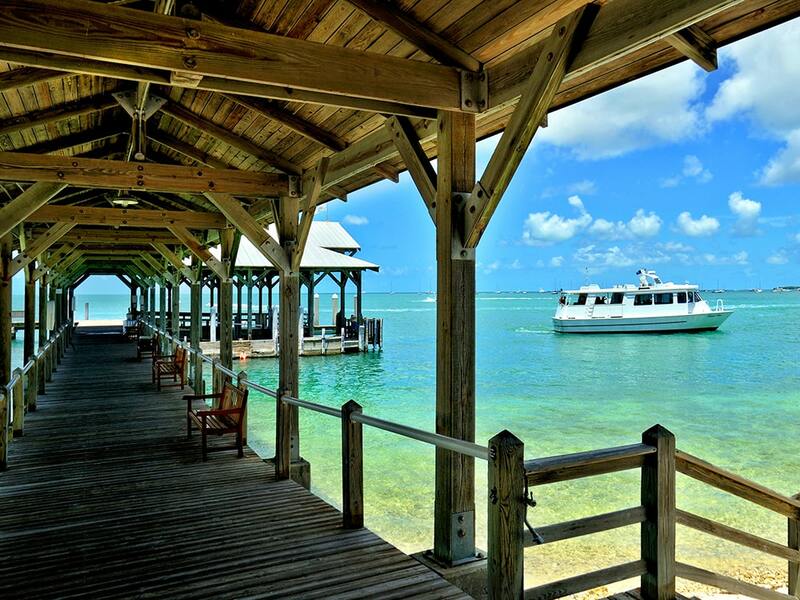 Transportation between homes is available via Conch Train for $40 each, seating is limited. Tickets without transportation are $30 in advance and $35 on tour days. Proceeds benefit the foundation's Oldest House Museum, grant and scholarship programs. 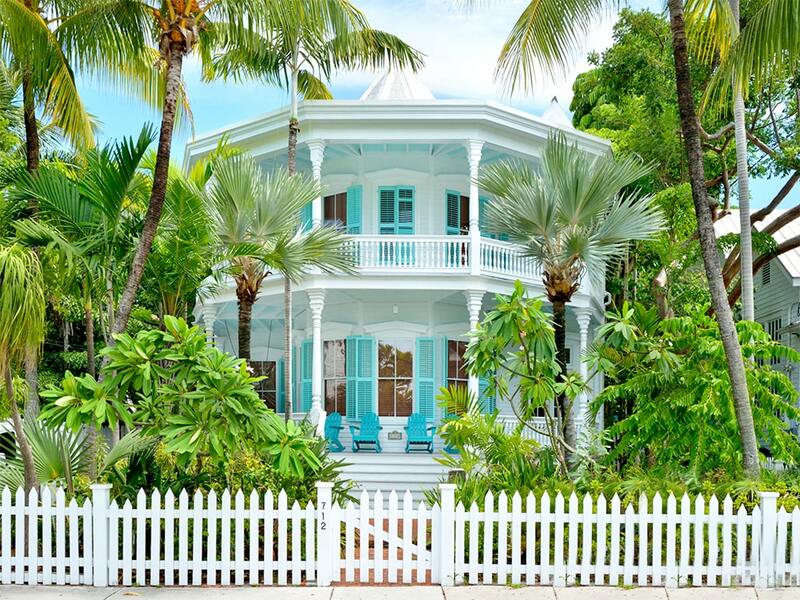 Tour a series of elegant and unique private homes of Key West, ranging from exquisite restorations to creative renovations, and interior design that complements each. February and March tours are offered 10 am to 4 pm each day. Transportation between homes is not provided. Tickets are $30 in advance and $35 on tour days. Proceeds benefit the foundation's Oldest House Museum, grant and scholarship programs. Learn about Key West’s vast history through volunteer guides as they visit numerous graves and monuments within the Key West cemetery. Tours will be conducted at 9:30 am and 12 noon. Cost is $20 per person. Advanced reservations required. Call for more information. Open-air art show and market featuring oil paintings, watercolors, sculpture, photography and other works. 10 am – 5 pm on Whitehead Street & Caroline Street, Key West. An island tradition for over 50 years, this unique contest celebrates the historic importance of conch in the Keys and features contestants in several age categories attempting to make "music" with fluted conch shells. Contest located in the garden of the Oldest House, 322 Duval Street, free and open to all ages. Registration begins at 10 a.m., contest starts at noon. Arts and craft vendors display their creations at one of Key West’s favorite watering holes. Live music from local performers. Schooner Wharf Bar, Lazy Way Lane (end of William Street) 10am – midnight. 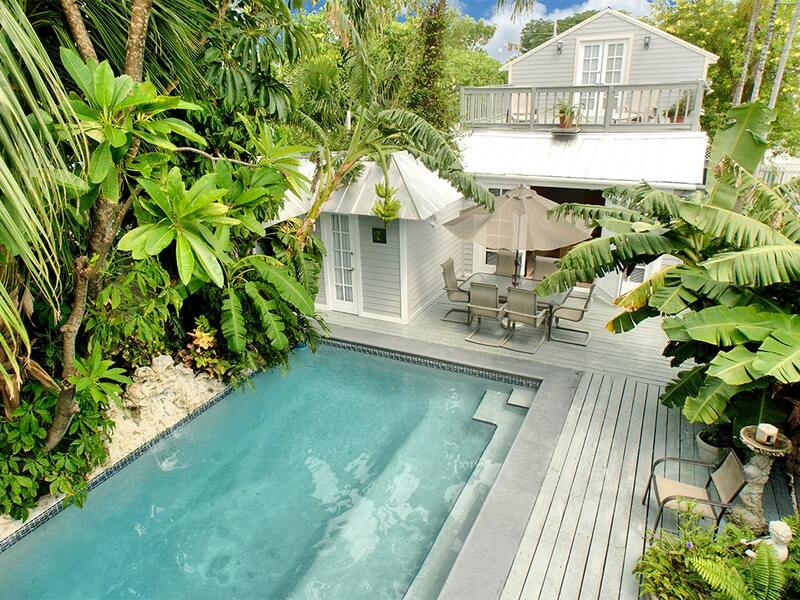 Visit five Key West homes and tropical gardens. 10am – 4pm. Tickets are $30 in advance, $35 day of the tour. 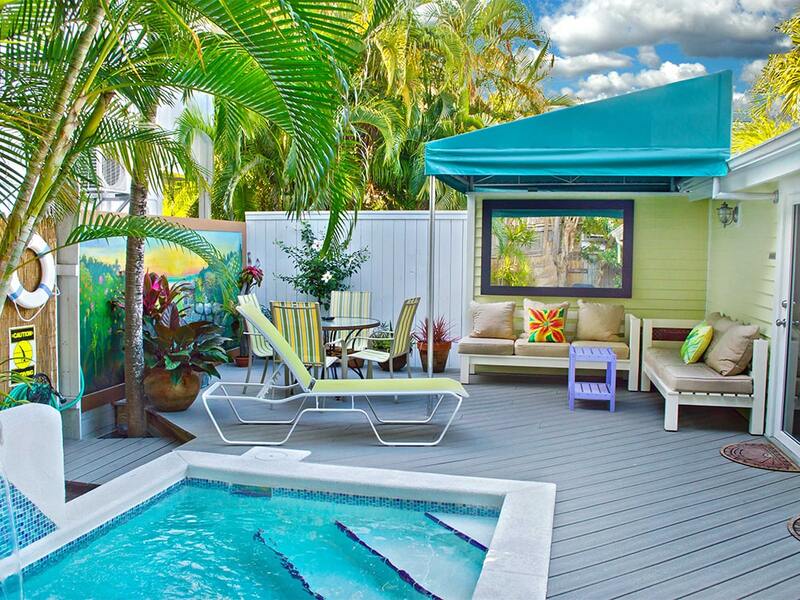 Key West loves a reason to celebrate and St. Patricks Day is one of our favorite holidays. There are events happening all over town including a pub crawl complete with green beer! The U.S. Navy Flight Demonstration Squadron the Blue Angels will be taking to the skies at Naval Air Station Key West. The 2019 theme is "Women in Aviation" with a focus on the "Future of Flight." Organizers expect highlights to include civilian performers like an all-female parachute jump team, the Misty Blues, Patty Wagstaff flying an Extra 330SC, Ashley Shelton, Wing Walker and the world famous Shockwave Jet Truck. The world-famous California band performs outdoors on the Sunset Green Lawn, 3820 N Roosevelt Blvd, 6:00pm (show starts at 7:30pm). $99, general admission. Popular major band performs at the new Key West Amphitheater, overlooking the Key West harbor. Doors open at 5pm, showtime is 6:30 at 21 Quay Road (Truman Waterfront Park, end of Southard Street). Tickets cost $45-75 + tax & service fee. The longest bridge in the Florida Keys, and an engineering marvel, is home to one of the most anticipated and contested running races. Each year, approximately 1500 runners traverse the bridge while surrounded by stunning ocean scenery. Registration is online only in early February 2019. Only 1500 entries are allowed and this event quickly sells out. This 300-foot mock marathon over the tiny Cow Key Bridge features hilarious costumed runners, walkers, relay teams, and even pets. Prizes awarded for fastest, slowest, best costumed, best theatrical performance, and many more. This year’s theme is “Pirates of the Cowibbean.” FREE to participate. Check-in at 10-11:30am at Stock Island side of Cow Key Channel. Registration costs $10 for bib only, or $35 with bib, shirt, and koozie. Race begins at noon. For the benefit of AIDS Help, more than fifty Key West restaurants offer delicious tapas-sized portions at Mallory Square – each taste costing between $3 – $8. Always well attended, this lively event will have you bouncing from cuisine to cuisine, all the while enjoying the generous selection of fine wines available in a collectible wine glass. 6pm – 9pm, Mallory Square (400 Wall Street, Key West). Admission to the event is FREE. Food tickets sold in $1 increments. A celebration of Key West’s brief secession from the United States. Event highlights include bed races on Duval Street, conch shell blowing contest, arts & crafts show, Duval Street Parade, and the infamous bloody battle in Key West harbor where Conch Republic vessels toss stale Cuban bread at Coast Guard vessels and each other in a mock secession. Kick-off party at the Schooner Wharf bar on Friday, April 19th, 7pm. In recognition of Florida Keys artist Stanley Papio, known for his re-purposing of found objects into whimsical sculpture, this event showcases Key West’s creativity and whimsy with a parade of human-powered artworks. Competition categories include art bikes and kinetic sculptures. The parade begins Saturday, May 4 at noon in front of Customs House at 281 Front Street. Features more than two-hundred top songwriters performing at a variety of venues in Key West, including a concert on the Sunset Pier of the Ocean Key House at 1 Duval Street and a free concert on Duval Street. 100 and 50-mile ultramarathons starting near Key Largo and in Marathon FL, finishing in Key West. Cost: $150 to $275 for individuals (depending on race length and time of registration), and $720 to $840 for teams (depending on race length and time of registration). Be aware of traffic if driving through the Florida Keys during the race. Presented by the Key West Athletic Association, this 12.5 mile swim around the island of Key West must be completed in 8 hours and typically has 200 participants, including solo and team swimmers. Cost for registration by March 15 is $165 for a solo swimmer, $300 for two-person relay, and $420 for the three-person relay. Deadline to register is May 18.